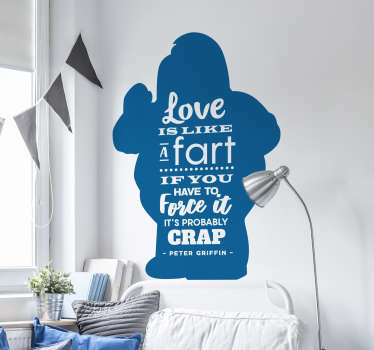 From a collection of love related stickers, a great selection of designs of love quotes and sayings that are ideal for couples to decorate their home to bring a warm and loving atmosphere. 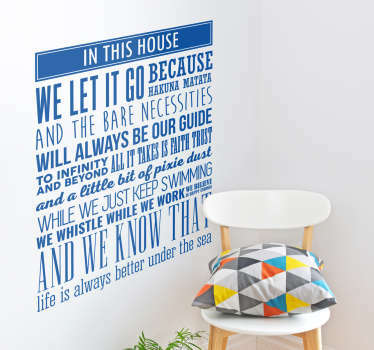 These text stickers include love song lyrics, quotes on loving your family and friends, and quotes on love and life in general. 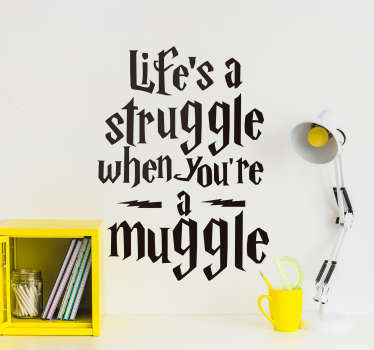 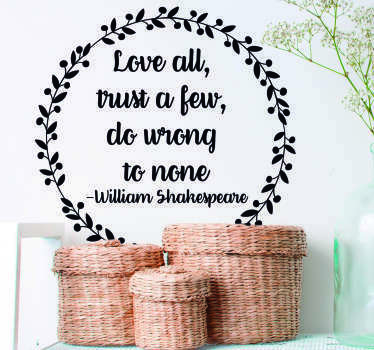 You are sure to find the perfect love quote sticker for you! 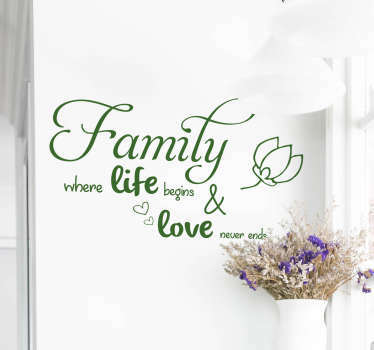 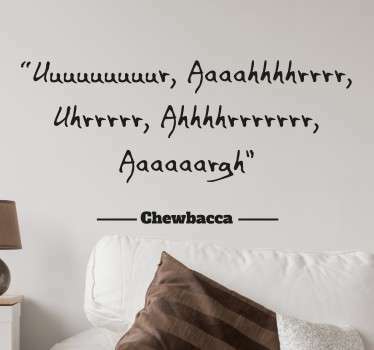 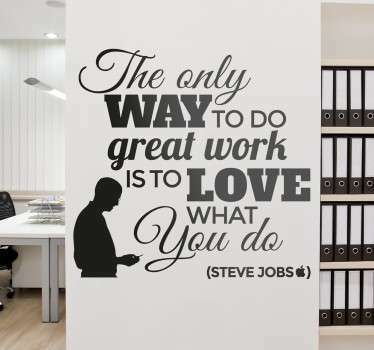 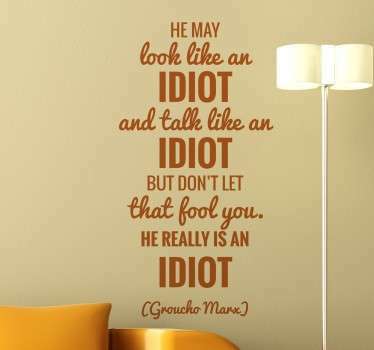 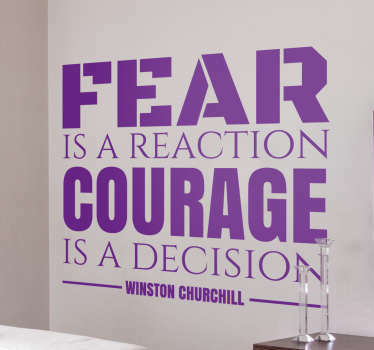 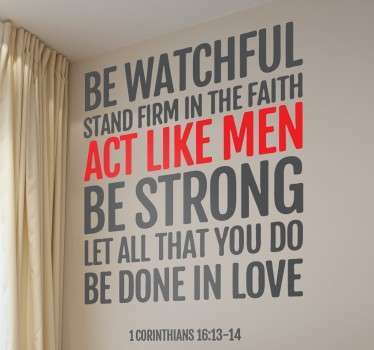 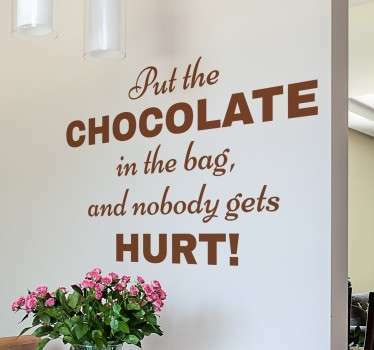 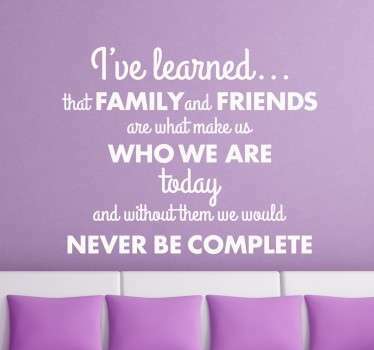 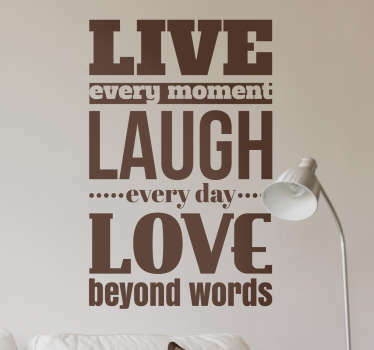 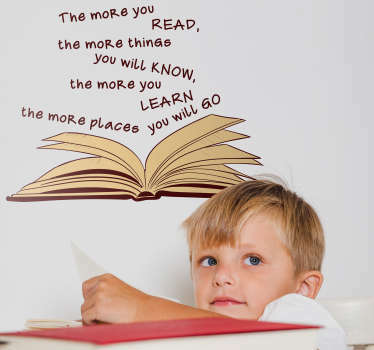 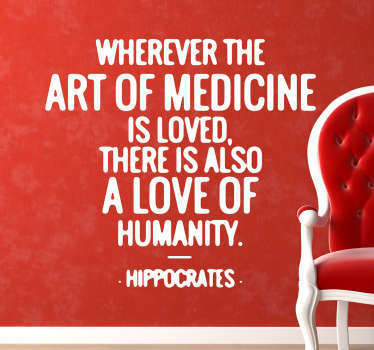 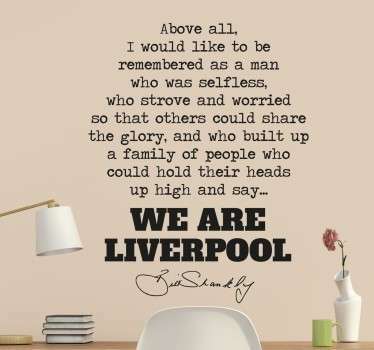 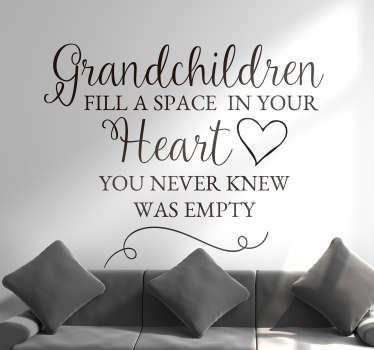 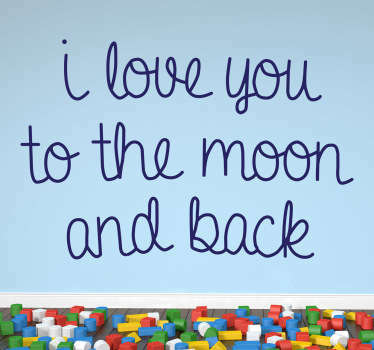 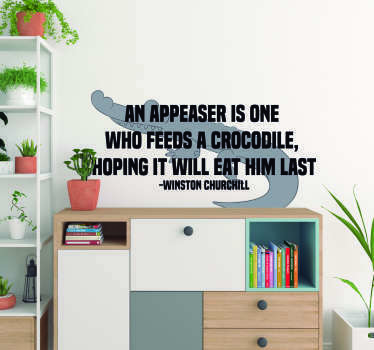 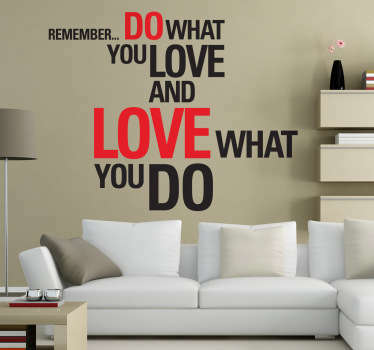 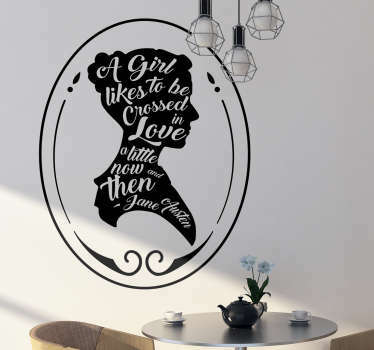 Show and remind your partner how much you love them with a sweet quote in any room.